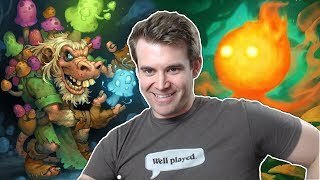 Discover Brian Kibler's Youtube and Instagram stats, most viewed videos and tag analysis. 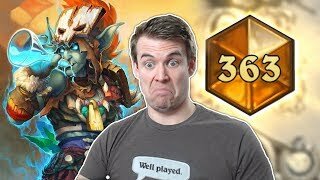 New Hearthstone videos posted every day at 8AM PST. 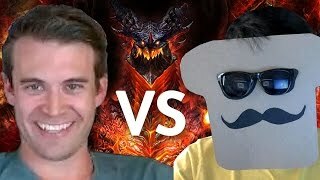 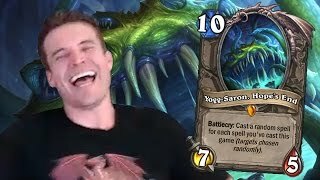 Unless he's casting an event, you can watch Kibler stream live on Twitch, Monday through Friday at 11AM PST: https://www.twitch.tv/bmkibler Brian Kibler is a professional trading card game player and designer. 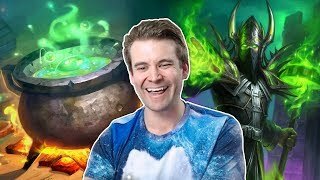 He is one of the most successful competitors in the history of Magic the Gathering, and was inducted into the Magic Pro Tour Hall of Fame in 2010. 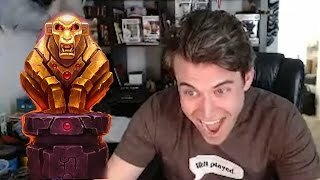 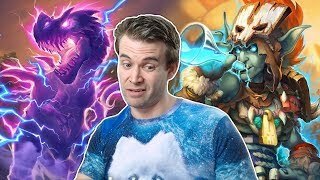 Get inspired by discovering the TOP 100 Youtube videos of Brian Kibler. 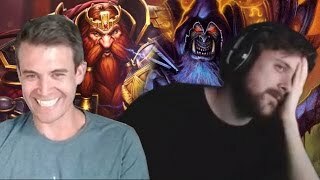 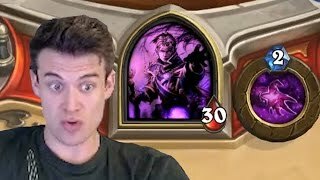 (Hearthstone) This Guy's Shadow Priest Deck Is Sweet! 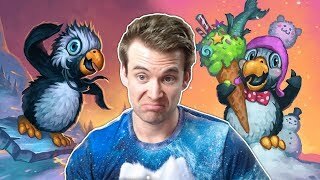 Discover which video tags are used by Brian Kibler for the most videos.